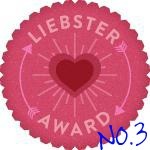 Liebster Award – Third's A Charm! valued, cute, endearing, and welcome. recognition and support for their contribution in the blogosphere. award.3) Choose up to 11 bloggers linking them to your post. 3. I'm a beauty rebel so I use soap. That's right! 01: What is your favorite holiday and why? – I would love any time off right now since I haven't been on a vacation for ages. So far, every holiday was special! 03: How many languages do you speak? 04: What is your favorite song at the moment? 05: Do you live in the same town/city you were born? 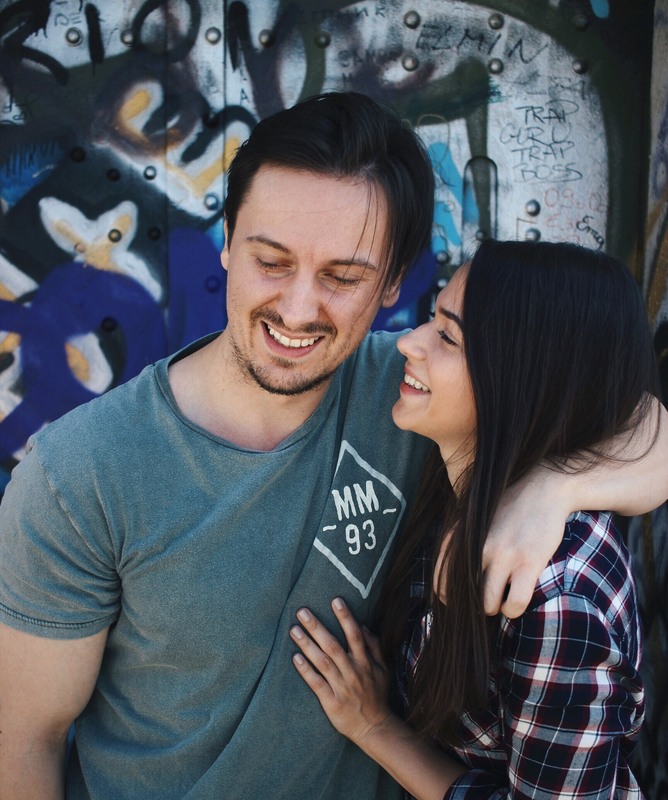 06: How were you introduced to the blogging world? 07: What is your favorite time of day? – Morning but I was a night lover before, have no idea how that changed? 08: Do you prefer coffee or tea? 09: How do you feel about doing arts and crafts? – I enjoy that very much and I was always into that but these past years I have neglected that hobby of mine. Mybe I'll start again, who knows? 10: What is your favorite meal to prepare? – I love everything my hubbs prepares for me. He's a great cook!I like making all kind of pasta. 11: Do you enjoy writing beyond blogging? 1.How many umbrellas do you own? 2.Are you excited for autumn or are you a summer kind of gal? 3.Favorite breakfast of all time? 4.Are you a lover or hater of the color pink? 6.Do you ever listen to radio? 7.Favorite nail polish for fall? 8.Do you use some “for men” products? 10.What is the latest thing you have bought for yoursefl? Awe, thank you so much for the wish of recovery! I’m certainly going to take advantage of this down time as much as I possibly can. LOL! I’m so glad you participated and I loved your answers! Wow… I wish I could speak half that many languages! LOL! Also, I love Cash’s version of ‘Hurt’! I mean any kind of injury isn't fun but make the best of it, be with your family and friends and generally slow down, we all need that sometimes. I would love to learn Italian and Portugese as well! Thank you again Jane,great to see your comments!